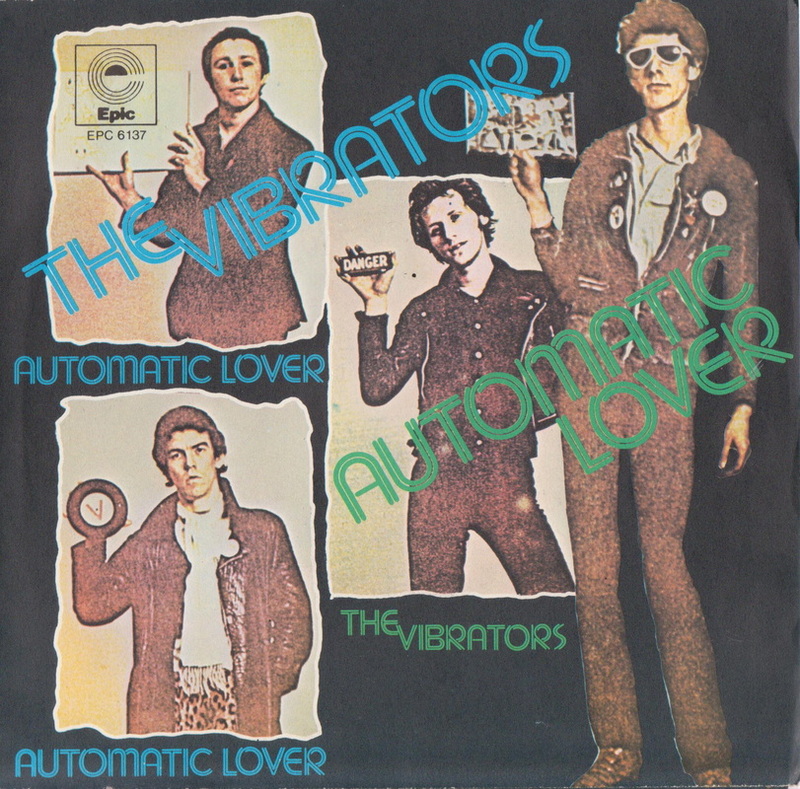 Regardless of the press reviews, the Vibrators built their own following and, while they only reached ‘Top of the Pops’ once, with ‘Automatic Lover’, they continued to maintain a loyal following that now extends all around the world. You were a teenager in the early Sixties, so it must have been exciting to see and hear the way that music was developing during that period ? Of course, the usual retrospective view of the early Seventies, after the excitement of the Sixties music scene, was that things became very stale and pompous. Is that how you found it at the time ? 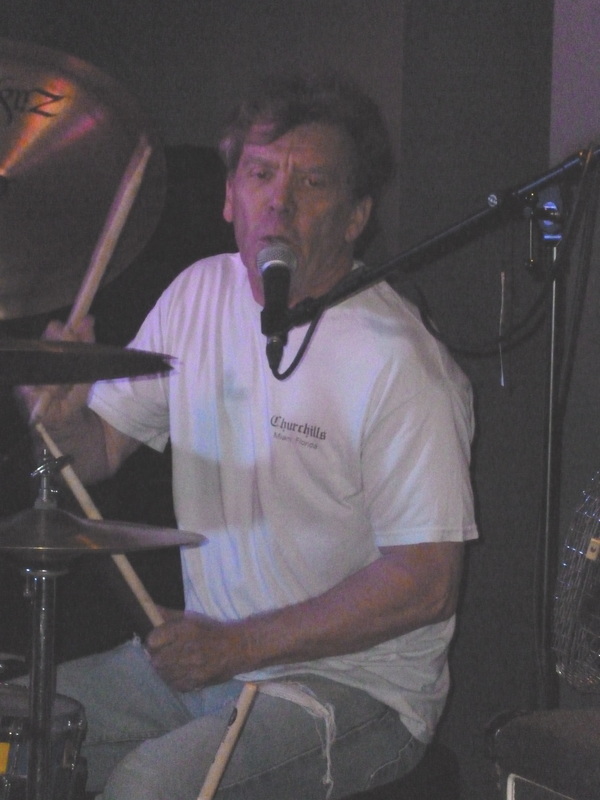 When did you start playing music yourself ? What kind of music were you into at the time ? Were you continuing with music as well, while you were at Art College ? Did you concentrate on playing music after you left College ? Obviously, at the time you started playing, there was no ‘Punk’ scene, so what kind of influences were going into your music ? You manage to play abroad before most of the other new bands. Did you find audiences in the rest of Europe to be more responsive to what you were doing ? 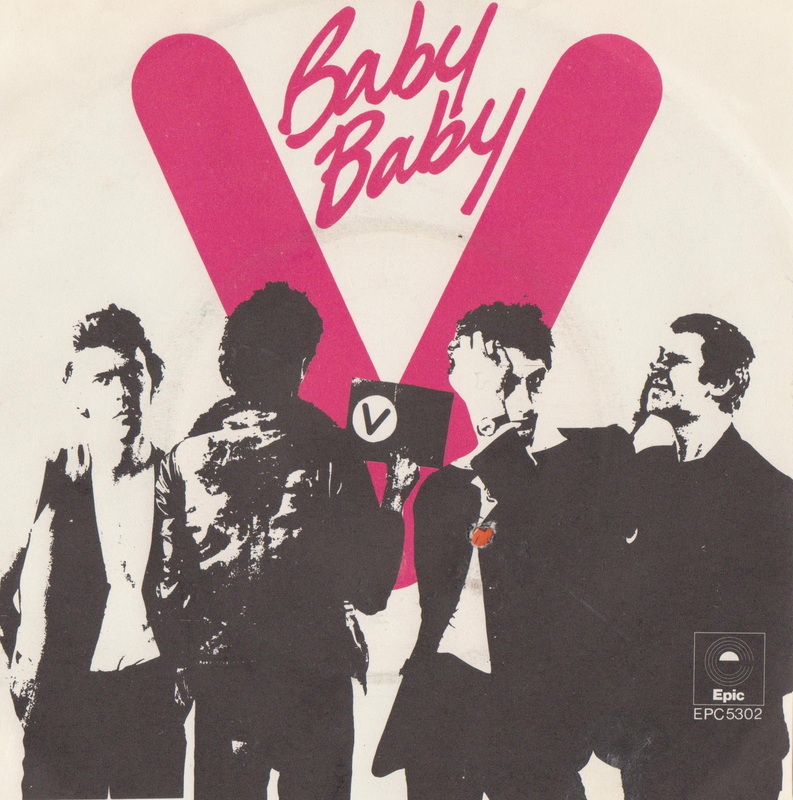 Your second album, ‘V2’, actually sold quite well and ‘Automatic Lover’ was your first hit single, but it was soon after this that you decided to leave the band, which eventually led to them splitting up altogether. After all the work you’d put into it, and the success you were having, why did you decide to quit ? 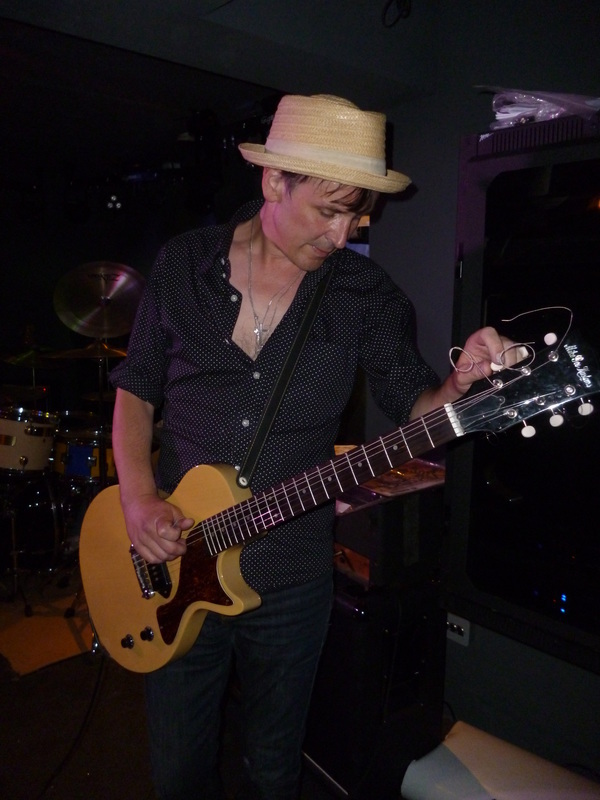 Was it while you were on Gem that you got to know Charlie Harper, because it was shortly after then that the two of you started the Urban Dogs project ? 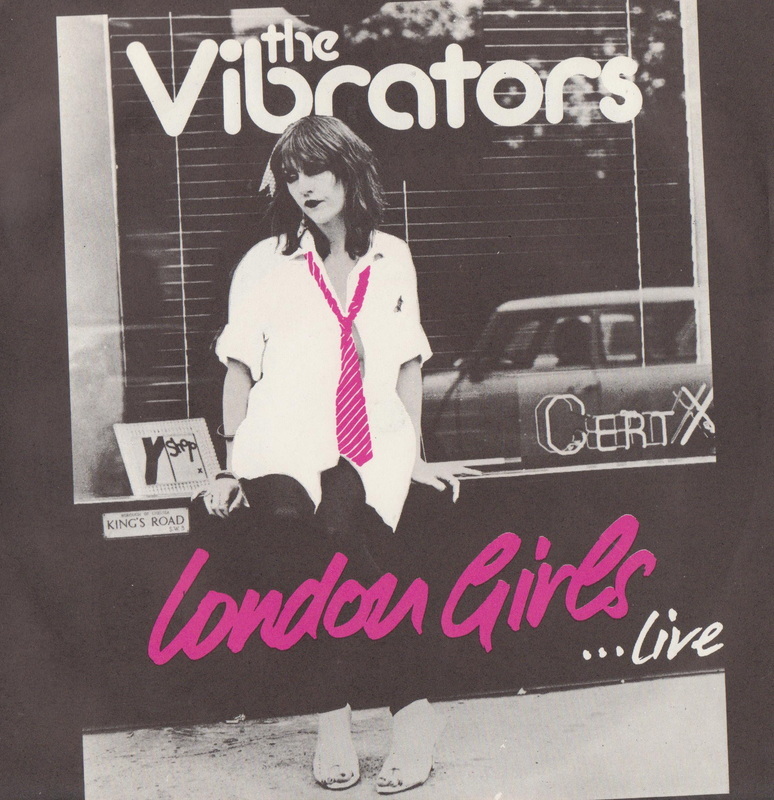 As it worked out, The Vibrators seemed to become more and more popular as time went on, particularly as a live band, with tours in America and other countries where you’d never previously had the chance to play. Were you happy with the way things were working out ? So, were those your main reasons for finally leaving The Vibrators, in 2011 ? I was going to ask how the shop all came together. From what you’re saying, the chance just came along and you went with it ! ‘Well, in a lot of ways, I’m doing more now than I’ve ever done. It’s insane, because I get so tired with all the things I’m doing. But I’ve still got lots of things that I’m intending to do, you know, records and things… I’ve got enough songs ready for three or four albums right now ! This is the first time I’ve been to the venue since it was refurbished and the first thing to notice is that it’s great to see the stage back at the far-end as it always used to be. The whole place has also been re-styled to allow more space and with a new sound-system, it looks set to be a great place to see live music once again. 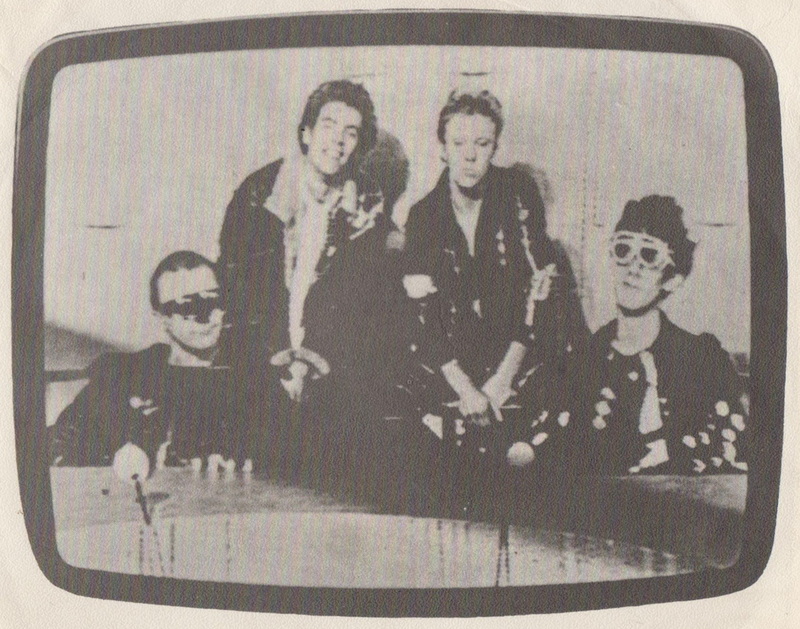 First band onstage are the Glitter Bombs, featuring Timmy from the DeRellas. With female vocals, they mostly play cover versions from the glam-punk side of the street. Suitably snotty reinterpretations of an era when pop got twisted and still delivered great songs. A perfect way to warm things up for the headliners. must’ve been like back in their early days. 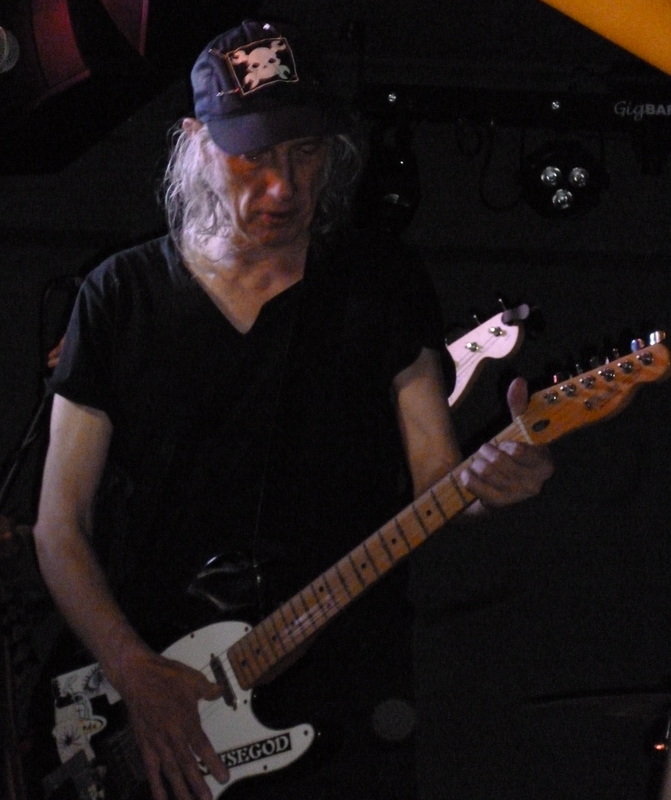 Finally, the current line-up returns to complete the gig with a few more oldies and several newer songs, together with one last appearance by Knox, singing ‘My Stalker’, one of the best songs he’s written for the Vibrators recent albums and quite possibly one of his best ever. 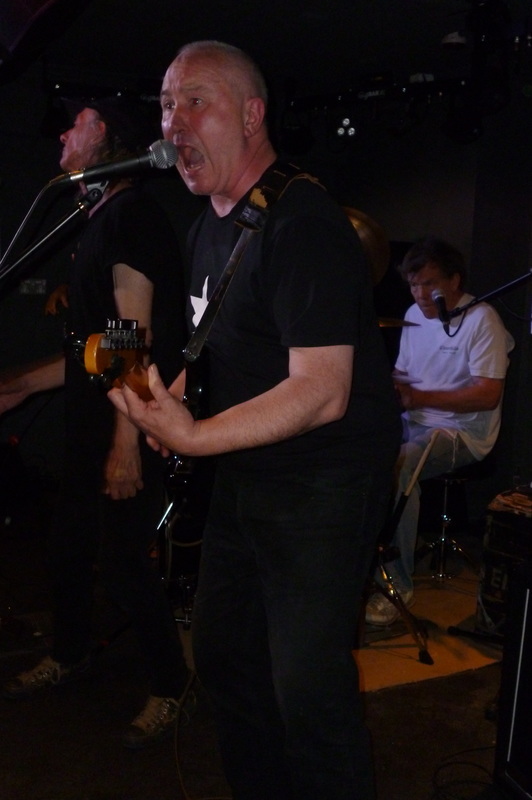 Vibrators official 40th Anniversary gig will be taking place at Islington Academy on 27th February,2016, featuring a mix of original and current members once again. After the Hope & Anchor set, I can’t recommend this one enough. While I’m sure the current band will continue for years to come, this may be your last chance to catch the band with all the originals together again. Don’t miss it ! Special thanks to the Rockaway Beach guys at the Hope & Anchor (cheers, Timmy) and particularly to Knox himself. Just to get the guy to sit still and answer questions for a few minutes was a bit of a task, as he’s always involved with a dozen different things at any one time, but he’s a lovely bloke and you can’t help but like him. 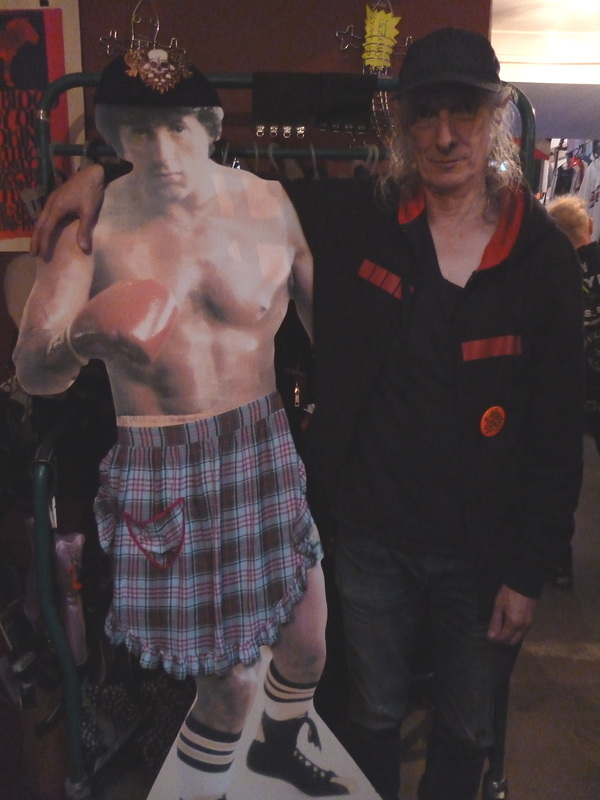 Next time you’re in Camden, do not fail to visit Rock’n’Roll Rescue. It’s a fine shop and you may well get yourself a bargain, but more than that, it’s also a friendly little place where you can hang out for a while. You’ll find it towards the top of Parkway, right next-door to the Dublin Castle. With Camden becoming more and more corporate, it’s great to have something genuine like this place setting-up and thriving. Check it out as soon as you can !